Swansea City Centre is Set To Glow With Pride – Why Not Join The Party? 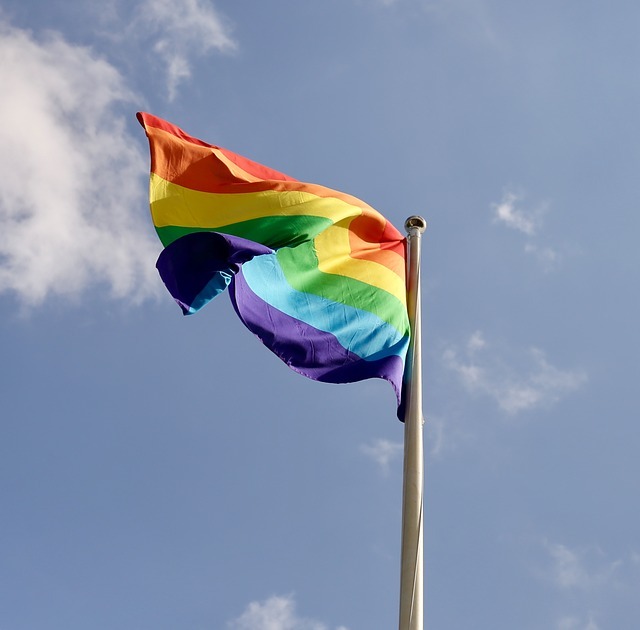 Swansea BID has been liaising with some of the Swansea Pride committee members about their ambitious plans to make this the showiest and the best Swansea Pride yet. Lively events are already planned at The Hyst and Fiction. Any other City Centre businesses who are keen to get involved should contact Nia Jermin at: [email protected] to talk through how they can be part of it this year. We will be supporting the Swansea Pride events via our Swansea BID channels, both here on the website and across our Twitter, Facebook and Instagram accounts. And since a number of Swansea Pride Week events are unfolding in our BID area and its venues we will promote these throughout Swansea Pride week across all of our platforms, so please let us know if you, as a business, are onboard so we can promote and support you. The company has gained the British BIDs Accreditation which has become the industry standard to measure a BID’s quality and management systems. Obtaining this BID Members can be satisfied that the BID is well managed, has strong governance and that it complies with legislation and guidelines which regulates it.